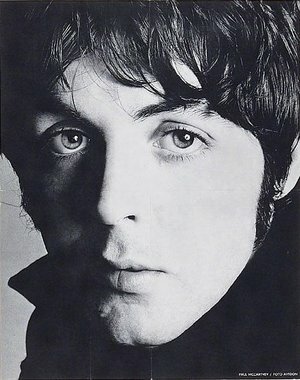 Happy Birthday, Sir Paul! You little cutie, you. Here's the video for "Say Say Say" in your honor, and also for Bestest Friend. If you're having any kind of little get-together later to celebrate your 69th, I just want to let you know I'm free. Just putting it out there. Call me.